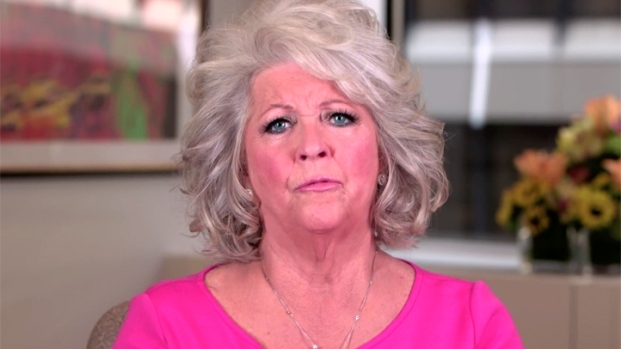 In a 46-second video posted on YouTube, Paula Deen offered up an apology for using "inappropriate, hurtful language." In this second video, Deen apologized for failing to show up for a scheduled interview on "Today" Friday to discuss her admission that she's used racial slurs in the past. UpdatedJ.C. Penney, Sears Drop Deen as QVC Hits "Pause"